People are the beating heart of our company and, as such, our culture reflects the attitude we have towards them. Diversity amongst our workforce has strengthened our ability to engage people from all walks of life, and to provide opportunity for them and their families. 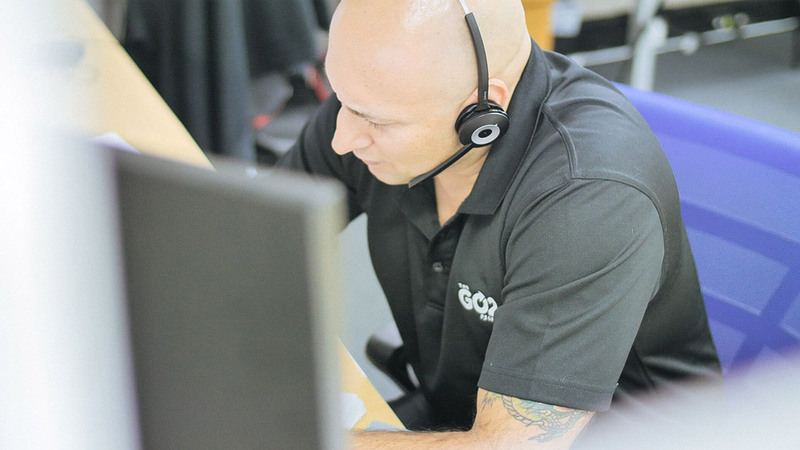 GO2 is committed to ensuring a safe and rewarding work environment whilst taking the time to invest in our people and their professional and personal growth. We see this investment as a key to developing tomorrow’s leaders and further strengthening our culture. Our core values provide the foundation for several company-wide initiatives which drive high performance and an industry leading company culture. 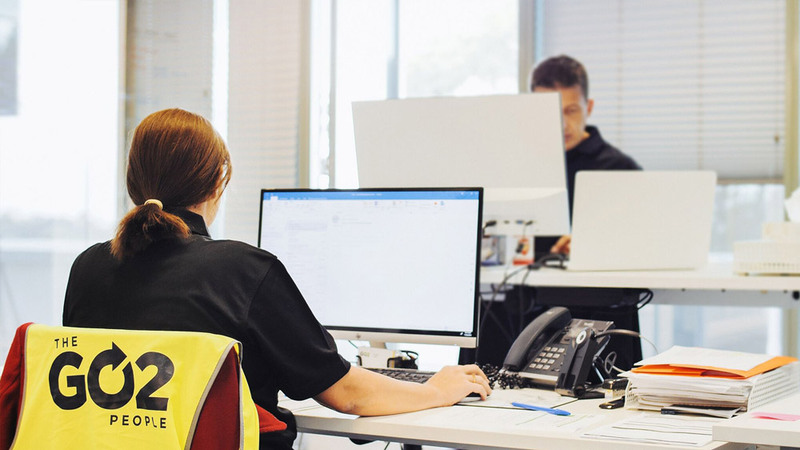 This contributes to employees satisfaction which is reflected in high staff retention levels and, importantly, in the level of service we provide to our external partners. We’re very proud of our people and we’re very proud of our culture. GO2 places great emphasis on leading the market in our chosen industries. To this end, we focus on continuous improvement in our business activities and adhere to the very highest international standards. Remaining accountable drives our performance and culture to maximise the outcome for those we work with. As a growing organisation, we have a responsibility to ensure all stakeholders enjoy the best possible experience when partnering GO2. This includes providing a safe and welcoming place of work for all and minimising our impact on the environments in which we operate. To drive continuous improvement and ensure the safety of our people, The GO2 People Ltd holds a number of accreditations. The GO2 People are also a proud member of The Recruitment, Consulting & Staffing Association Ltd Australia & New Zealand, RCSA Membership Number: 80549. The GO2 People are also a licensed provider of labour hire services in Queensland.